Over the past few weeks my anxiety evolved from not thinking about heading to Philadelphia, to not being able to get it out of my mind. The mental picture of Zoe donning a hospital gown pops into my head a few times a day. I guess the real anxiety comes with the unknowns. What is going on in her sweet little body? Why is her heart function lowered, how narrow are her pulmonary arteries and what is causing the high oxygen saturations? All questions we'll soon have answers to. In a week and a half, we'll pack up once again and fly east. The first glimpse of CHOP always leaves me with a bittersweet feeling. How can it not? It is the birthplace of my warrior, the place that gave her renewed life and us, hope. While CHOP is everything positive, it also represents a lot of pain and heartache. The lump in my throat I get just thinking of the CICU and it's hallways. There is both joy and pain in those hallways - every day. Our visit will be short and sweet. The shortest visit to date. Zoe's pre-testing will take place on Thursday, July 6th. Caleb and I will need to be extra creative that day and entertain Zoe enough so that she'll cooperate for 1) EKG, 2) ECHO, 3) Chest X-Ray, 4) blood tests and 5) a physical exam. Good luck! It will be a long afternoon. 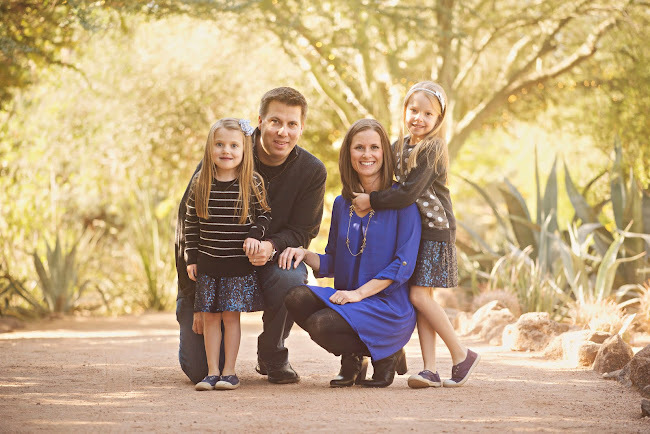 On Friday, July 7th, we'll return to CHOP for Zoe's scheduled MRI and catheterization. We do not have a time for her procedures yet, but will find out during pre-testing. Best case scenario? Zoe's MRI is promising and she can forego intervention until the Fontan. I'm not going worst-case scenario, because we all know what that is. If her MRI is not-so-promising, she'll undergo a catheterization where her interventionist will take measurements within her heart and pulmonary arteries. If the measurements are not optimal, a discussion (during the procedure) will take place among Zoe's team and they'll decide whether or not she needs immediate intervention with ballooning or placement of stents in her pulmonary arteries or if she can continue without intervention until her Fontan. I've already done more than my fair share of research and reading on all of the possible scenarios. Zoe's growing accustomed to my research and began her own - reading all about her condition as written by the experts at CHOP. As always, we'll keep the blog updated while we're in Philadelphia. We're excited to see some friends (old and new) during our trip and show off our amazing heart warrior to all of the families we've yet to meet. 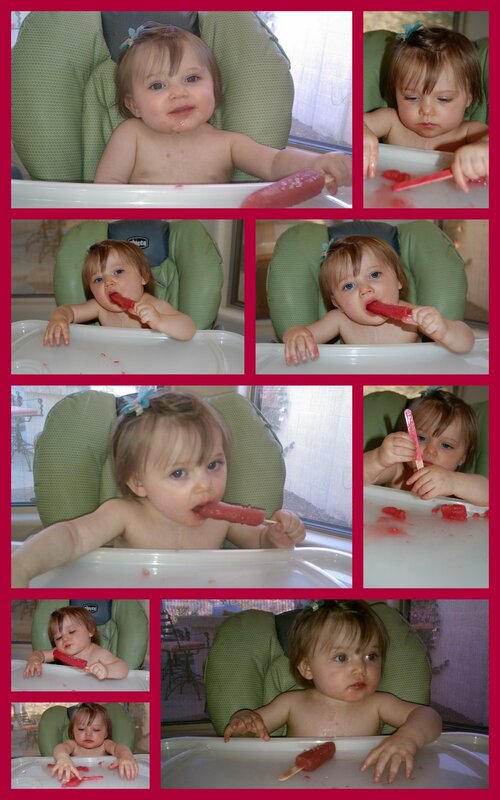 As the mercury rises in Phoenix, Zoe enjoyed her first popsicle. The month began with a road trip to California for Emmy's birthday present - her first Disneyland experience. The weekend after Disney, we hosted one big birthday bash for the girls. The following weekend, we took a trip to the Phoenix Zoo and enjoyed a Memorial Day BBQ with some old friends. After a wonderful and fun-filled month of May with the girls, we were finally able to start enjoying the pool. Zoe is working hard during physical therapy (thanks to Kathy) and has finally pulled herself to stand! Yay, Zoe!!! Now that June is halfway over (and Philly is around the corner), we'll go on with our enjoyable, yet busy, lives and keep you posted! To all parents, yes ALL, not just heart parents. I've found the perfect item that everyone with an infant must have. Moms and Dads, meet the Buzz B.
I know we've all cringed (especially heart parents) when attempting to cut our infant's nails. I've heard a few stories of heart kids being knicked with clippers and bleeding quite a bit due to aspirin intake. Well, knicks and blood be gone! With the Buzz B it is impossible to injure your infant. It is battery operated and comes with cushioned nail pads. After I got Zoe's Buzz B, I went to work on her nails. I thought it was too good to be true, especially since I've avoided cutting her nails for months (particuarly during her required anti-coagulation therapy). Much to my surprise, Buzz B worked and is very easy to use. A fellow heart dad, whose son is on heavy duty anti-coagulation therapy, ordered himself a Buzz B and loves it. You can purchase the Buzz B at One Step Ahead. If you like the Buzz B, go to Zoli baby on Facebook and "like" them. ZoLi is a great company with some awesome products. Our ZoLi product collection is growing rapidly at the Lihn house. Fear and I have been cohabitating for the past 18 months. We've come to know each other quite well. Fear is an emotion that almost all of us avoid at one point or another. Yesterday, I watched a video clip from Matt Hammitt, lead singer of Sanctus Real, a Christian band. Matt's son, Bowen, was born with HLHS shortly after Zoe. "All of Me" from Ryan Lynch on Vimeo. 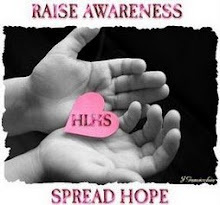 I, along with many other HLHS moms and dads, felt the same fear - the fear of loving your own child. Matt made a conscious decision to rid himself of that fear prior to Bowen's birth. Many of us, including myself, subconsciously avoided bonding fully with our newborn CHDers for fear of losing them. It took me several months to rid myself of that "protection" after Zoe's birth. But now, as Matt so eloquently puts it, I can recklessly love Zoe, even if I bleed. Throughout this journey, I've found several poignant quotes and testimonials. A few days ago, prior to seeing Matt's video, I read this teaching on Getting to Know Fear which describes the fear I've been dealing with for months now, and illustrates how fear serves a great purpose in all of our lives. "We cannot be in the present moment and run our story lines at the same time. Experiement with this for yourself, and watch how it changes you. Impermanance becomes vivid in the present moment; so do compassion and wonder and courage. And so does fear. In fact, anyone who stands on the edge of the unknown, fully in the present, without a reference point, experiences groundlessness. That's when our understanding goes deeper, when we find that the present moment is a pretty vulnerable place and that this can be completely unnerving and completely tender at the same time. What we're talking about is getting to know fear, becoming familiar with fear, looking it right in the eye - not as a way to solve problems, but as a complete undoing of old ways of seeing, hearing, smelling, tasting and thinking. The truth is that when we really begin to do this, we're going to be continually humbled. Fear is a natural reaction of moving closer to the truth. If we commit ourselves to staying right where we are, then our experience becomes very vivid. Things become very clear when there is nowhere to escape."